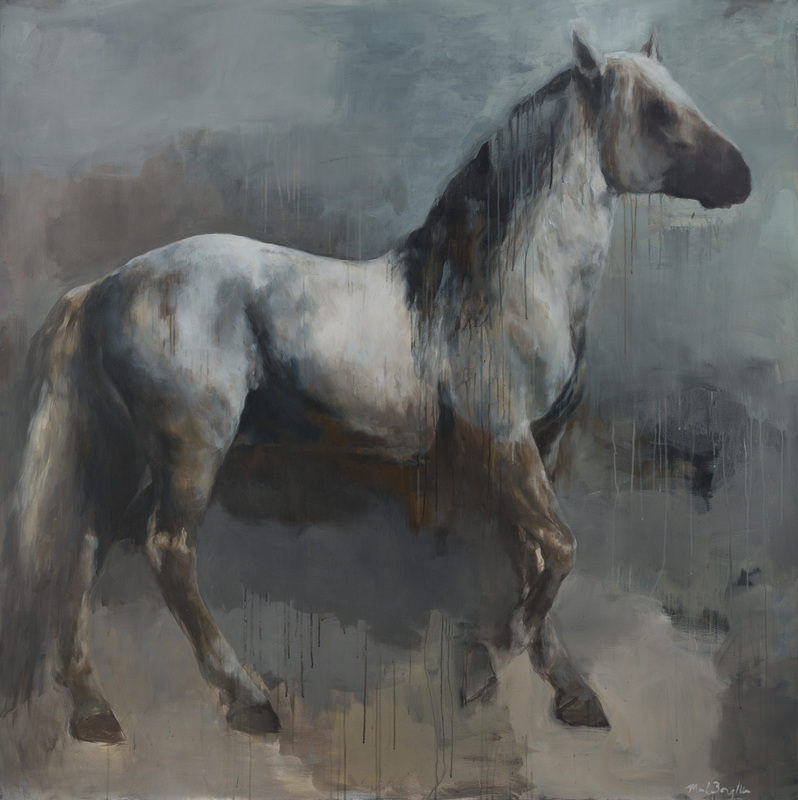 Marilyn Borglum’s bold artwork The Search embodies the simultaneous strength and grace as characterized by its equine subject. Borglum, with a background in veterinary science, renders the horse’s majestic figure with great care and detail. Amidst the work’s painterly atmosphere, the horse’s character exudes composure, grace and strength. 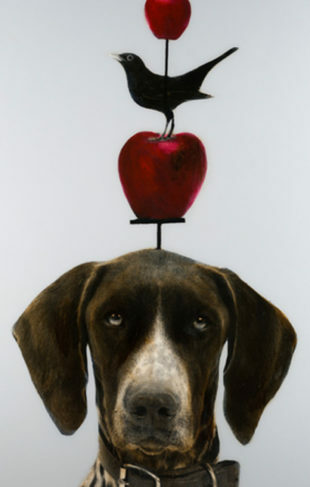 To view more of Marilyn Borglum’s works, visit the gallery nearest to you.